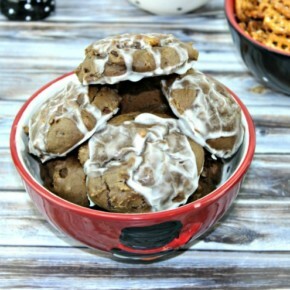 Glazed Cookie Balls are a favorite cookie of mine to make. They are a timeless classic that is simple to prepare and yummy to eat! It really is a win-win! I absolutely love the holiday season so any chance I get to actually do things about the holidays, even in the middle of Summer, I’m all about it! One thing that I have learned the hard way is that I have to plan ahead for the holidays! Thankfully stores have a mindset like me and put their items out months in advance! LOL! I know, I know, I am part of the problem, however, I do like to think ahead because if I don’t and I want a particular item, it may be out of stock when I am actually ready to use it! Case in point like this fabulous new line from Precious Moments! I have been a long-time fan of Precious Moments! I still have many of the first pieces I have received. So, any time they release new products, I’m all about learning more! To make Christmas in July even better, Precious Moments is having a pretty fantastic deal right so make sure you head over to check it out! 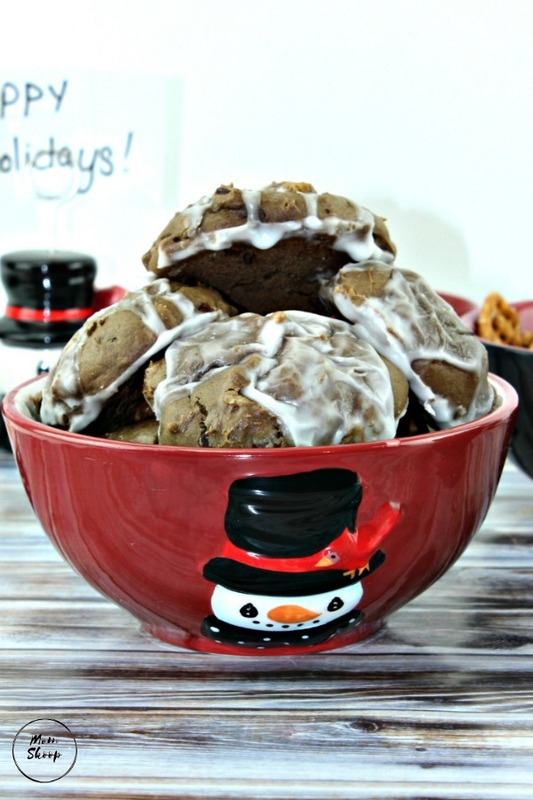 Here is one of our favorite Christmas cookie recipes! 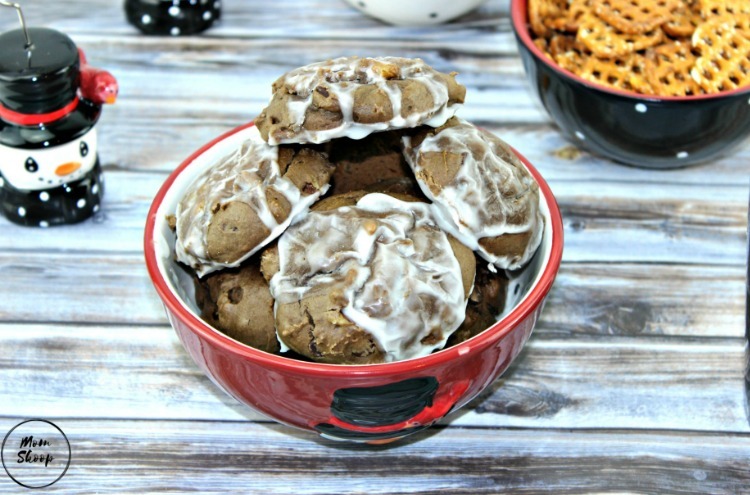 This Glazed Chocolate Cookie Balls recipe will quickly become a favorite! 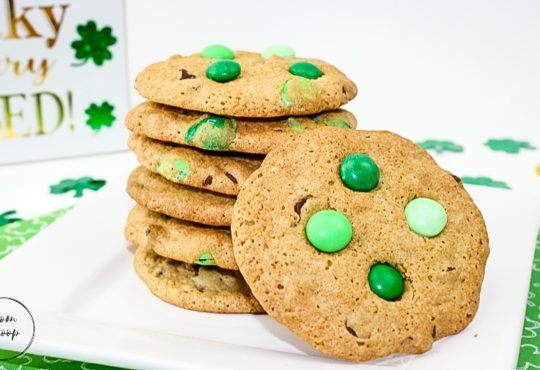 It has a very unique ingredient that brings a very distinct flavor to the cookie balls. I must give you a heads up though. The mixing of this mix together gets very tiring due to the sheer weight of the mixture and all of the flour. So heed my warning! Making this recipe will definitely be easier if you have a stand mixer with dough hooks. Do NOT use a hand mixer or you may burn it up. 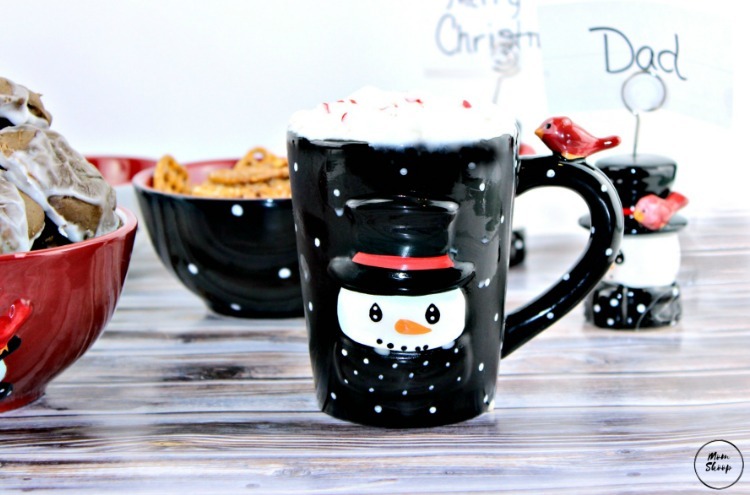 Of course no Christmas Cookie recipe is complete without a yummy recipe for easy Peppermint Whipped Cream for your hot chocolate! Sift the first seven ingredients together in a large bowl. Add Crisco the mixture and mix with fingers. In another large bowl add eggs, vanilla, evaporated milk, coffee and jelly and mix well. Add wet ingredients to Crisco mixture. Using dough hooks mix the mixture well until fully mixed. Add in nuts and chocolate chips. Roll into smallish balls (they should be shiny.) If the mixture is sticky add a bit more flour. Place on ungreased baking sheet. Bake 9 minutes. In a bowl add in powdered sugar and milk until a thick consistency but able to drizzle. Remove cookies from oven to wax paper and drizzle with glaze while warm. Roll into smallish balls(they should be shiny.) If the mixture is sticky add a bit more flour.